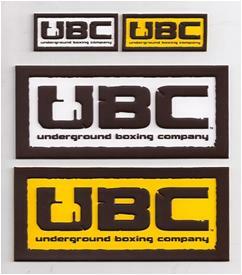 Our four color process with plastic/PVC. Many customers had difficult art and did not want to simplify or give up the detail. 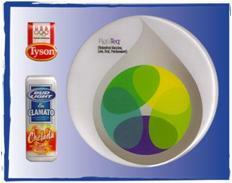 We invented a new four color process that allows us to maintain the integrity of the art on custom PVC labels. This process can be used for sew on labels,heat seal labels, zipper pulls, cell phone charms, dog tags,bands or bracelets, coasters, pet collar and leashes and more. A new four-color process was invented right here by Flexsystems®. Many of our customers needed a way to decorate all types of items with difficult to embroider art. They did not want to simplify their client’s art. The answer, a sew on or heat seal four-color process label. But this is not all. We took this idea for clothing and bags, hats and created finished product as well. From luggage tags, to zipper pulls, to keychains, pet collars, leashes, dog tags, coasters and whatever else you need! 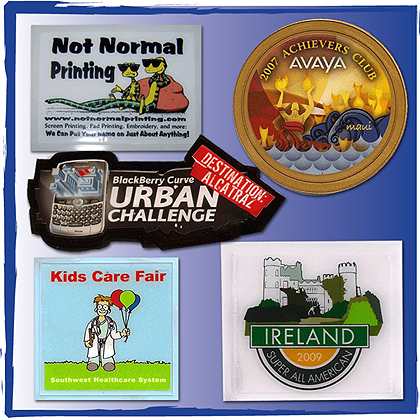 Our soft PVC rubber PVC label is a perfect solution for computer generated or extremely detailed artwork. Never compromise again. 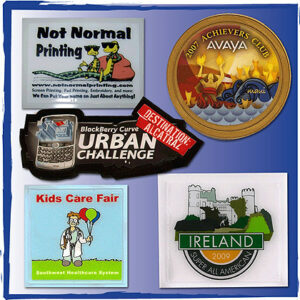 Our soft PVC labels and rubber patches can incorporate any detailed logo. And you can easily sew the label onto hats, bags, scuba gear, outdoor items, polo shirts etc. 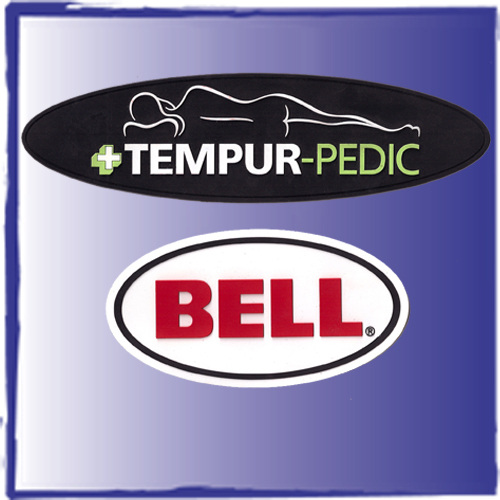 You can also use these for patches for martial arts, schools, universities, the boy and girl scouts and many other organizations that have detailed logos. The flex 4p full four color process invention not only covers custom sews on clothing, hat and bag labels but many promotional marketing products. From promotional soft PVC key chains, to soft rubber magnets, cell phone charms, zipper pulls and pet products. We decorate on site, so you can send your blanks here for decoration. Whether it is sewing, heat seal or adhesives, we will figure a way to decorate your items. We specialize in difficult to decorate items. Our 14,500 square foot warehouse means we offer not only warehousing but also all fulfillment and assembly. We are a full service company. Ask out our orient sourcing desk. We become your employee for your sourcing and orient logistic needs. Hi Gary, I arrived home from a weeks holiday earlier this week to discover that I had a package waiting to be collected, I love that feeling, and when I realised it was from you I was most excited as I’d been eagerly awaiting it’s arrival, wondering how they’d turn out. To cut a long story short; I am very pleased with the product and extremely impressed with the quality and detail. Josh has been a pleasure to deal with throughout the whole process and I hope to be putting another order in with you for more of these (OWL) and a few other designs too. Again, I am very pleased with your service and thank you all very much.